We’re professional marketers with real estate licenses. 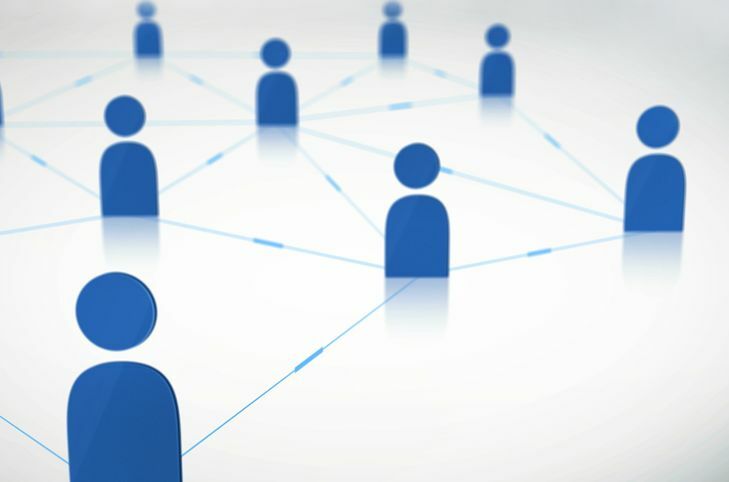 We want to find your buyer, not wait for them to find us. 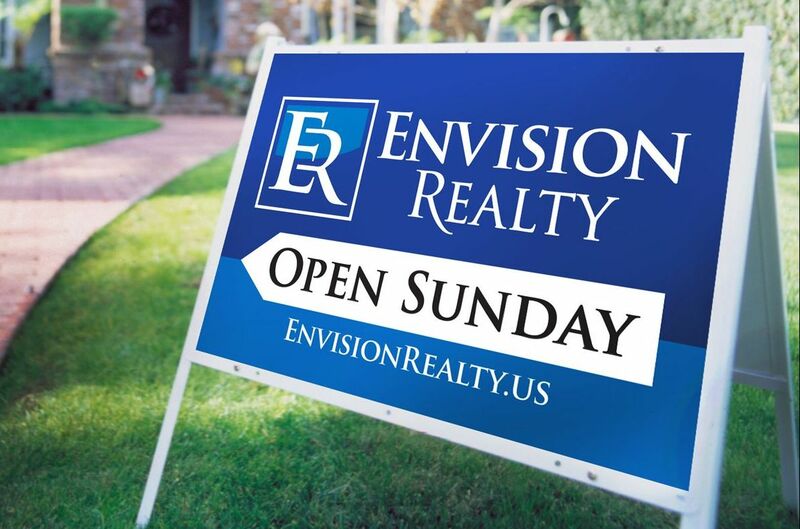 Start a conversation with an Envision agent today. We’re available 7 days a week. 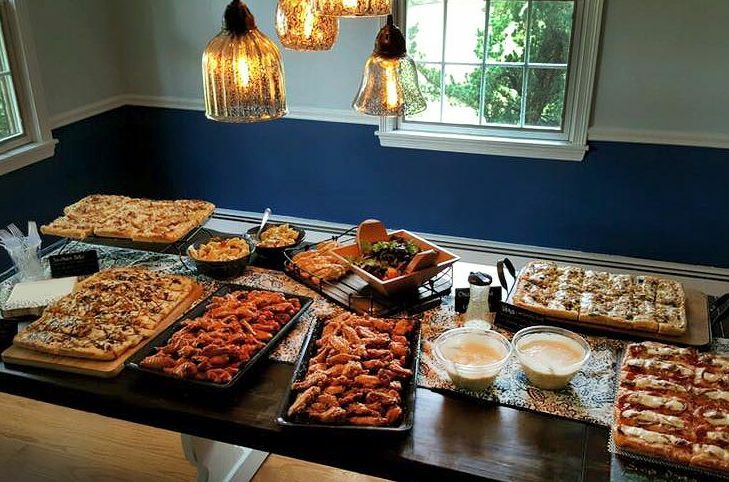 Email or call (610) 449-6700. 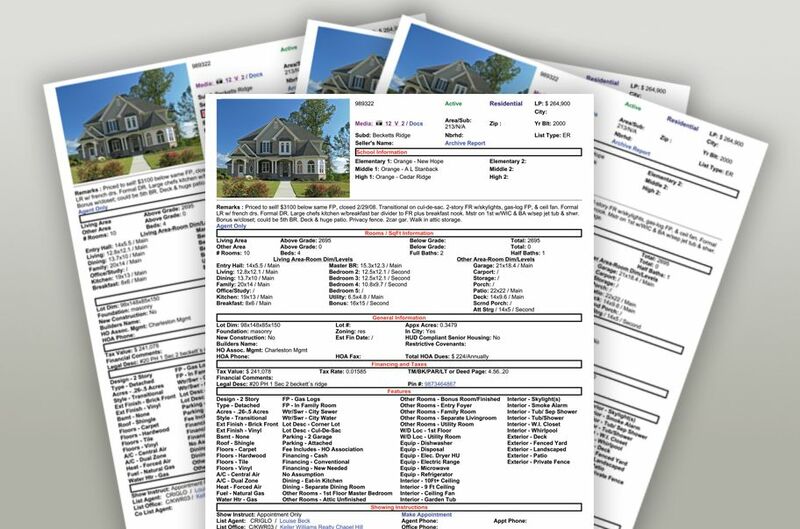 Any agent can list your home on the MLS, but how we position it is truly the difference and the key to making it attractive online. The first step buyers take is to start their search online. We maximize your property’s exposure by positioning it properly on the top real estate sites. 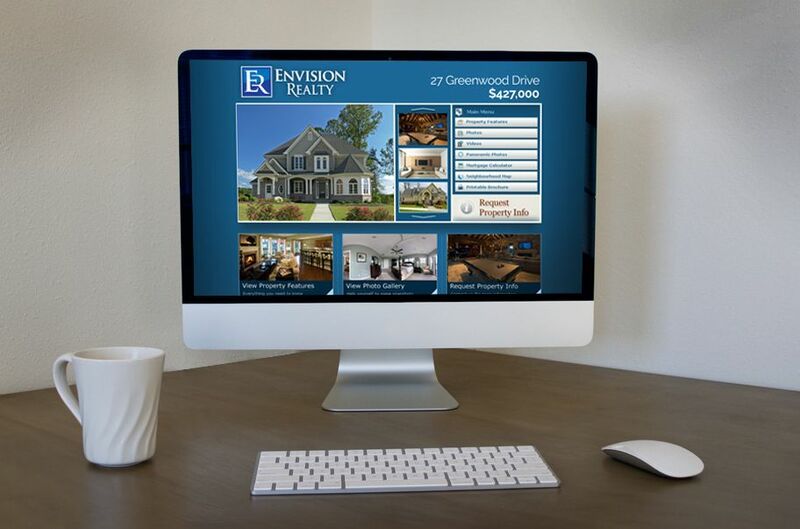 We'll build a website for your property. 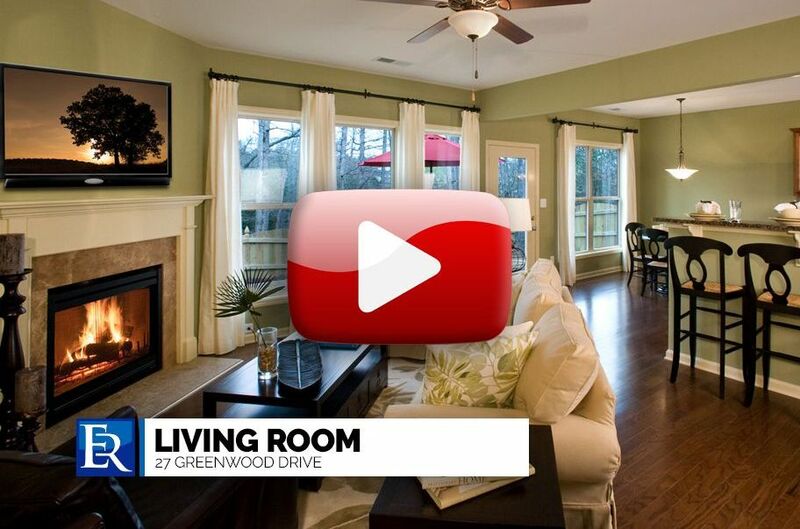 It'll showcase all of your home’s features, pictures, listing video, and local neighborhood information. 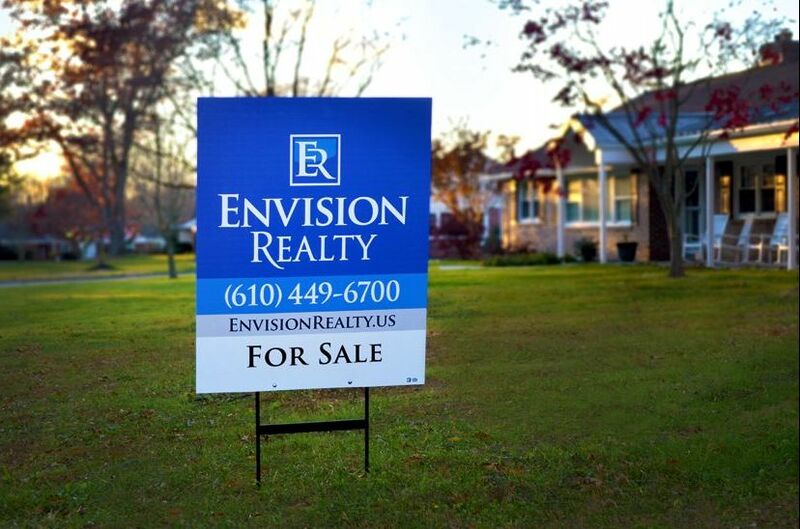 Our high quality signs will show your home is professionally represented. With our clean branding, nothing will detract from your home’s curb appeal. Our photographers are some of the best in the business. Your home is always presented at its best. 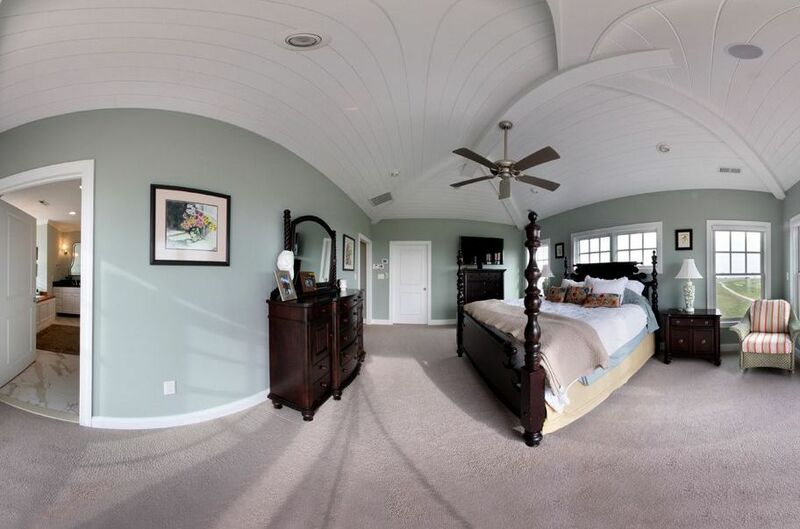 Virtual tours are a popular means for showcasing your home and provide buyers a different prospective of your home’s layout. Potential buyers like pictures, but they like videos more. We have our own videographer that handles all production. 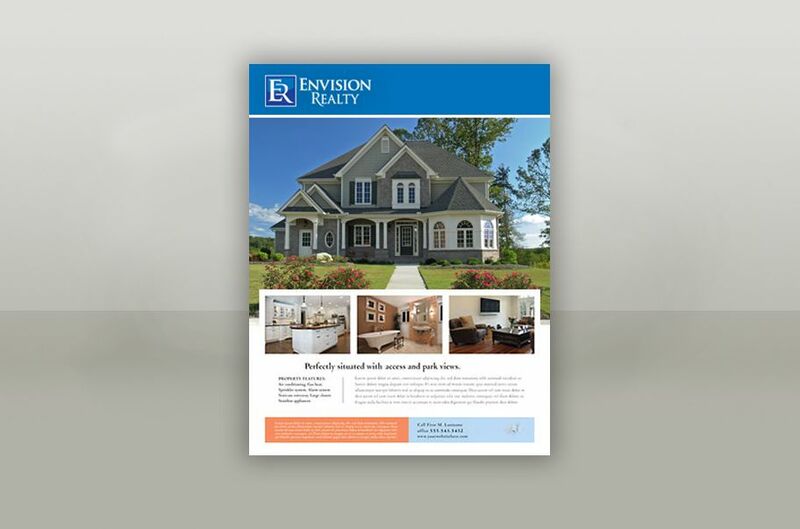 Envision showcases your home in the best possible light using marketing pieces that are professionally designed and sure to impress. 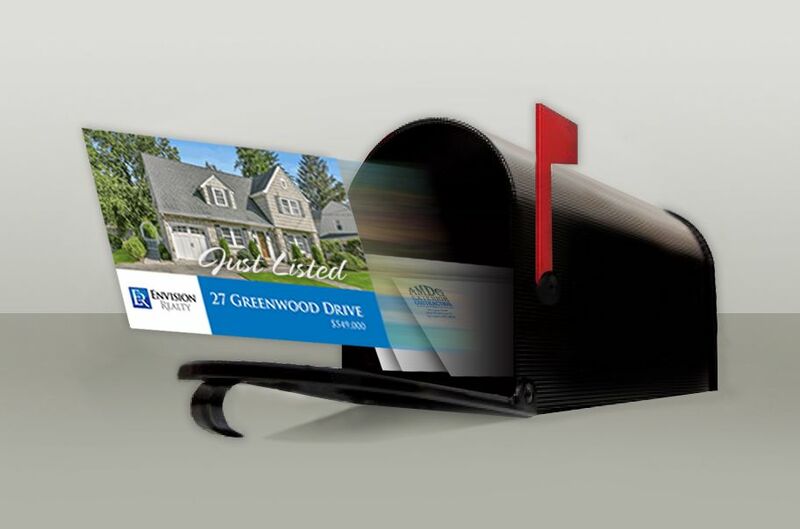 Our mailing campaign will showcase your home to your neighbors and allow them to recommend it to buyers they know who are looking to purchase in the neighborhood. 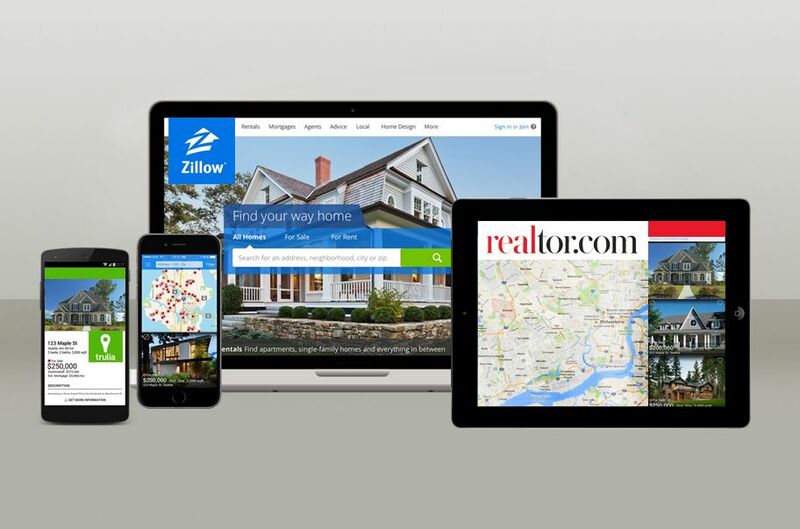 We will aggressively market your open house through Facebook, Realtor.com, Zillow and Trulia. We also place plenty of directional arrow signage throughout the neighborhood. We’ll host a lunchtime broker open house. 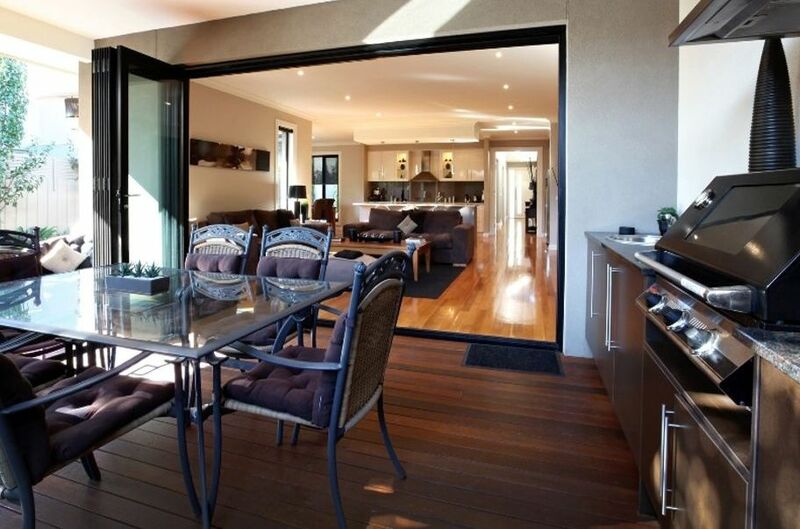 It’s a great way to showcase your home to real estate agents from other offices who are working with potential buyers. We Know Our Real Estate Market! 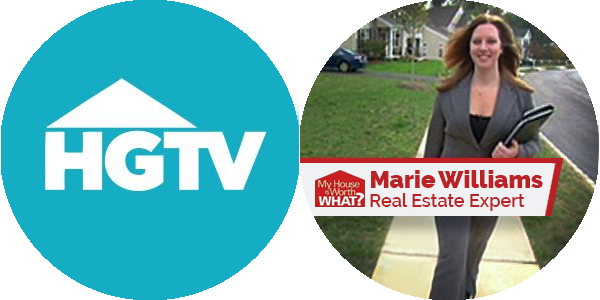 Envision’s broker, Marie Williams, has appeared on episodes of HGTV’s hit show “My House is Worth What?” On the show, Marie provides Delaware Valley homeowners her professional assessment on maximizing their home’s potential value. 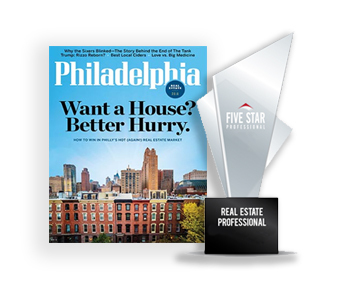 Envision’s broker, Marie Williams, is continuously selected by Philadelphia Magazine as a Five Star Real Estate Professional. Marie scores within the top 7% for client satisfaction out of approximately 19,000 REALTORS® that are licensed in Philadelphia and surrounding area. This prestigious award section is published annually in the September issue.